Such truth. 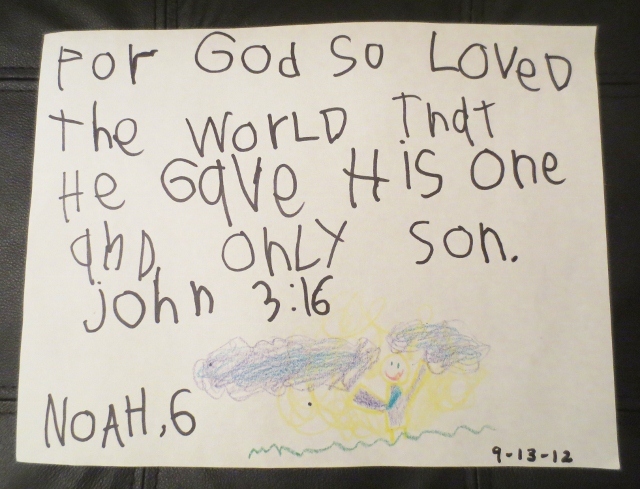 From the sweet, innocent heart of a child who simply loves her Savior. He is the reason we have Christmas. It’s not just a cute, nice-sounding little saying. He’s not just a decorative holiday piece meant to adorn our home. 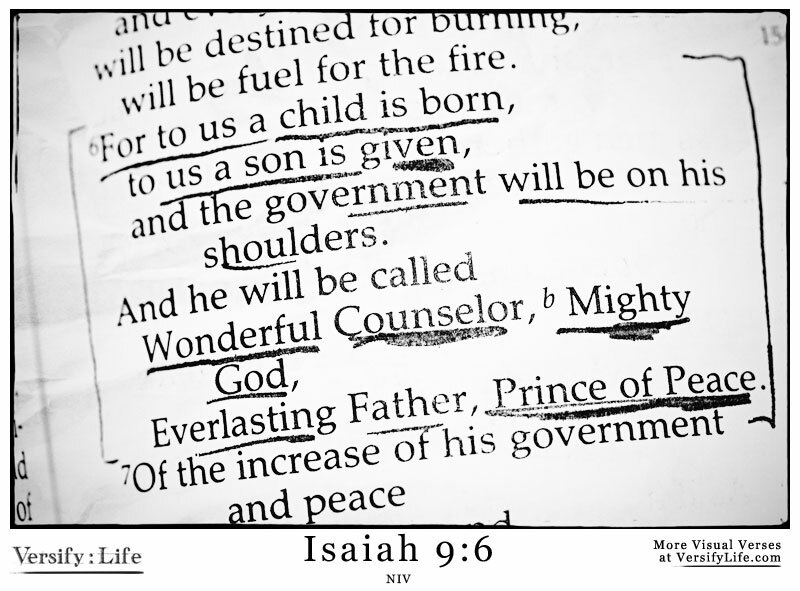 His very presence, Emmanuel – God with us, is what Christmas is all about. And that reality breathes life deep into our weary souls, desperate to know lasting joy. He is what really matters. True celebration is found when He is at the center of it all. Many things will try to distract us from Him. The hustle and bustle of the season attempts to rob us of what’s most important. Stress of too much to do silently carries us away from the true meaning we say we celebrate. Loneliness and depression plague many with despair during what is supposedly the most wonderful time of the year. The question begs – where is Jesus in it all? He is here. He is with us. The most amazing treasure came in one precious life…one little baby who changed the world…who changed my life…who gives hope and purpose in every day…completely holy, eternally perfect, incredibly powerful, always forgiving, forever loving, never failing…King Jesus, our Savior. So we’re starting a new tradition this year. The Bible stays open during the Christmas season, right here on the kitchen counter. There’s a new verse or passage to read every day, but all reflect the same heart of Christmas, the wonderful hope and reason we celebrate. A constant reminder to my needy soul that HE is what it’s all about. Go will favor me to get the new job at American Airline Customer services job in 2019 in Jesus Mighty Name. God bless you and keep you and family safe healthy love you Amen.